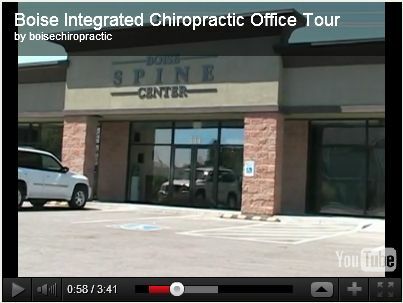 We at Boise Integrated Chiropractic have teamed-up with one of the leading online retailers for supplements etc. and are delighted to inform you that we have negotiated a 20%! 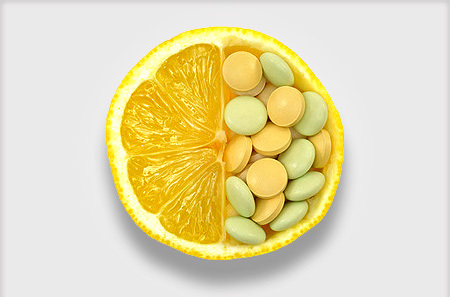 They have setup for us an exclusive catalaogue for our patients that provides all of the supplements that we endorse and recommend for our clients. To show our gratitude for being our patient, was are passing on our discount of 20% OFF all your orders. Click here to visit our online supplement catalog (this will take you to a safe shopping cart with Emerson Ecologics).